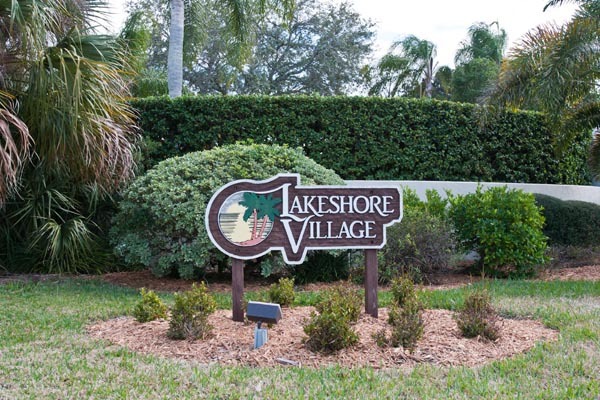 Lakeshore Village is one of Sarasota’s best communities for those in their prime. 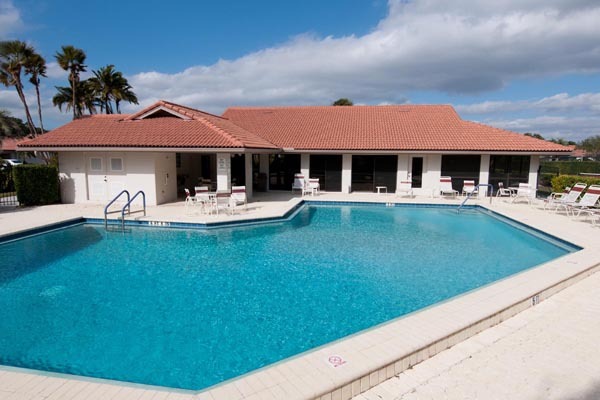 Offering amenities like a clubhouse, a sparkling heated pool and tennis courts as well as a variety of social gatherings that can be easily calendared by using their own close circuit TV channel. 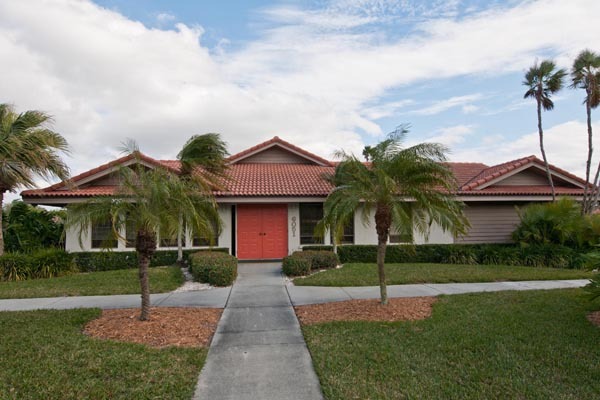 Located close to I-75, shopping, dining, medical facilities and more; an easy drive to Siesta Key and mere minutes from other area beaches and Downtown Sarasota!